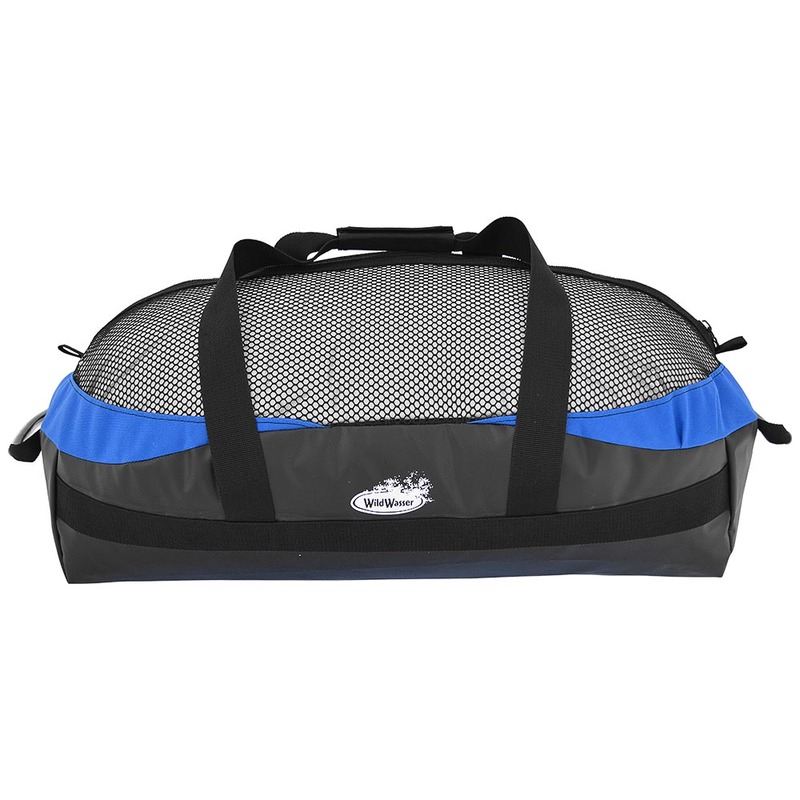 The small version of our Monster Bag, the Mini-Monster is a great size for day paddling and warmer climate gear collections. 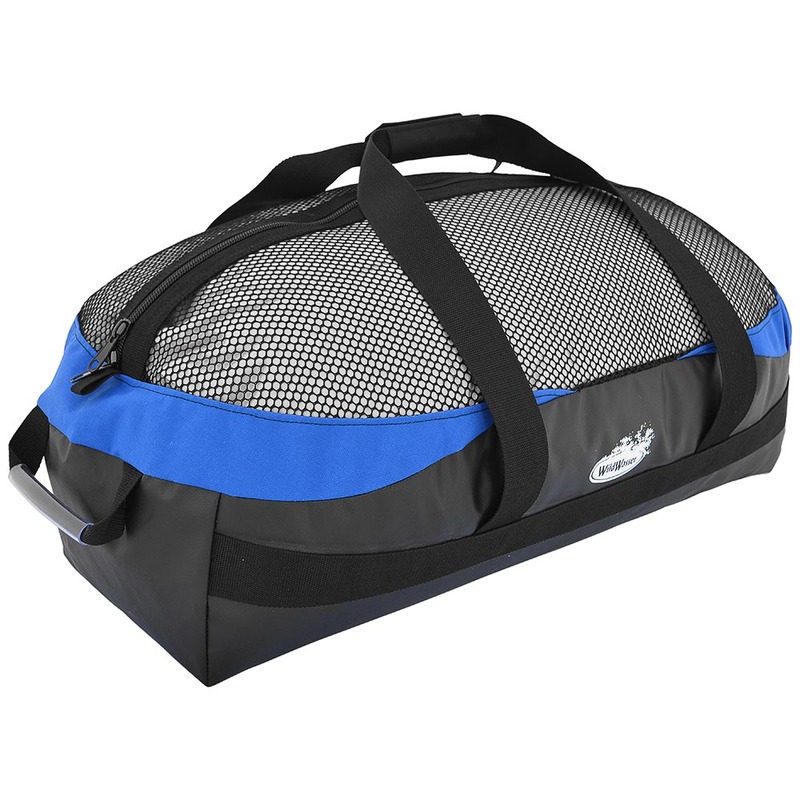 Featuring a heavy-duty tarp base that keeps your vehicle dry and mod from saturating into your gear, coupled with a mesh top panel and heavy-duty zipper. The bag a larger gear to drop dry well and also have full access when you need it while being secure when you don't.